New website, more Information coming soon! Email us for further information regarding your requirements. Phone us for further information regarding your requirements. 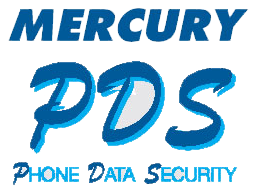 MercuryPDS is available for all types of Security, Network, Data, Phone & Anntenna Installations. Contact us now so we can help. More information will be provided soon. In the meantime, please email or phone. 2. What hours are you available ? 4. What monitoring services do you provide ? 5. What support options are available ? 6. What additional services are available ?